This established business has been growing rapidly and is aggressively increasing its market share! With the way the business is going, the seller is targeting to achieve sales revenue of $500,000 in the fiscal year 2019! The business has been servicing its clients in Calgary and surrounding areas since 2013 and gained respect and recognition of the industry. The business is growing primarily through the efforts of the sales person, word of mouth and referrals. With the professionally developed and SEO'd website, as well as 5-star Google reviews provided by customers, the business benefits from high rankings on Google search. The majority of the business revenue is generated through service and maintenance work provided to new and existing clients. The business services both residential and commercial clients and is not exposed to the volatility of the oil and gas industry. Significant number of new commercial clients has been added in 2018. Most clients will require follow up service and maintenance work. A well-diversified client base and an outstanding reputation in the industry have contributed to the success of the business. 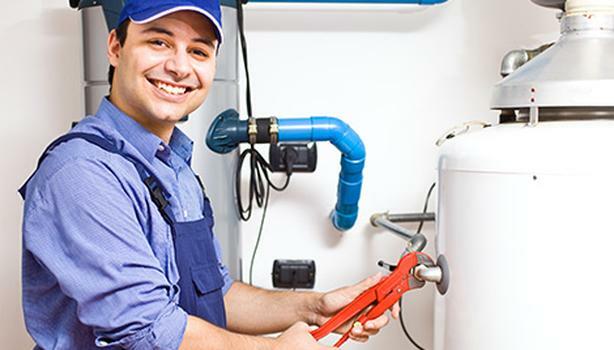 This is a home-based business that would best suit an experienced plumber/gas-fitter looking to run his own business or a small to medium HVAC and plumbing contractor looking to expand and diversify his business with established clients. The seller has agreed to assist the incoming buyer with the three months of training to accommodate for a smooth transition, and will also be available for consultations afterwards. The business will be sold on an asset-sale basis. The seller is offering up to $100,000 of owner financing to a qualified buyer.